If we believe journalism is important how are we going to pay for it? Our thoughts.. 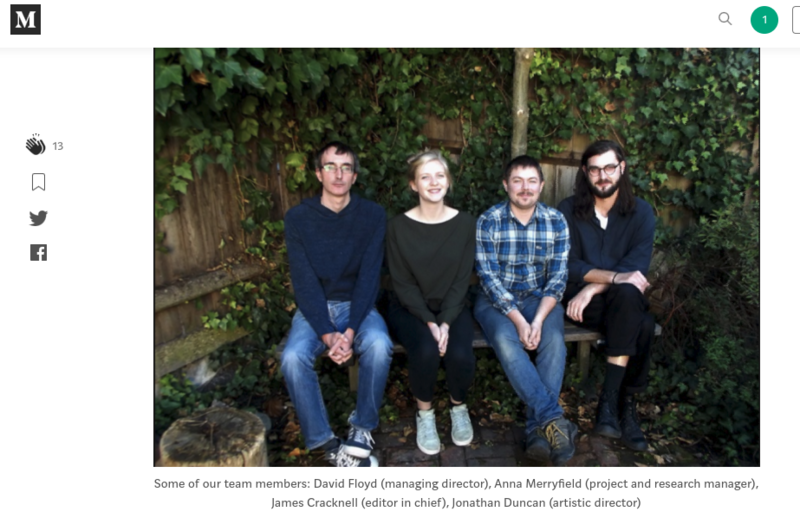 This entry was posted in Current Work on February 13, 2019 by Social Spider CIC. 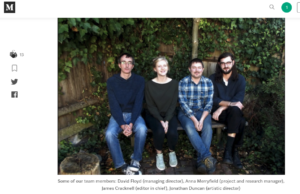 The blog will cover issues and stories related to publishing Social Spider’s three community newspapers as well as wider discussion and examination of issues around local democracy, news and the business of making sustainable community media. 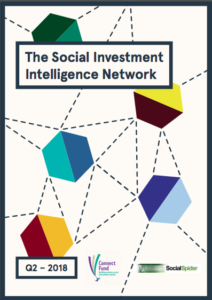 This entry was posted in Latest news on December 18, 2018 by Social Spider CIC. 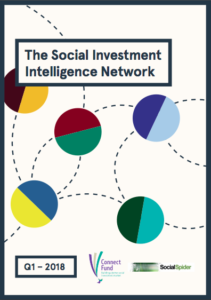 The Social Investment Intelligence Network (SIIN) is a new initiative that brings together a group of charity and social enterprise leaders from around the country – to provide informed perspectives on developments in the social investment market and discuss how the market could work better for their organisations and others in their regions and sectors. 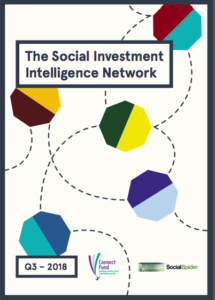 The SIIN panel meets on a quarterly basis with a short report published after each meeting to reflect the discussions and provide timely information to the market. 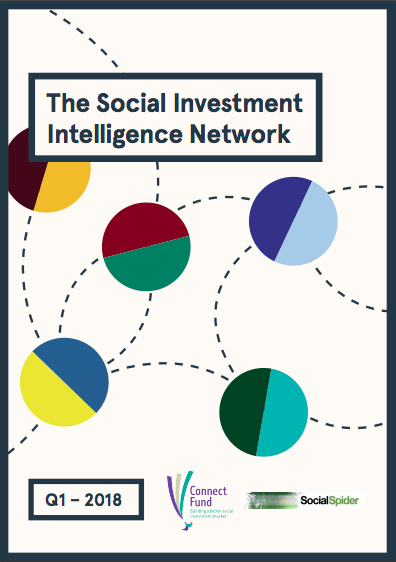 We have published three our of four reports, each focussing on different themes related to social investment. This entry was posted in Previous Work on December 1, 2018 by Social Spider CIC. This entry was posted in Current Work on May 21, 2018 by Social Spider CIC.